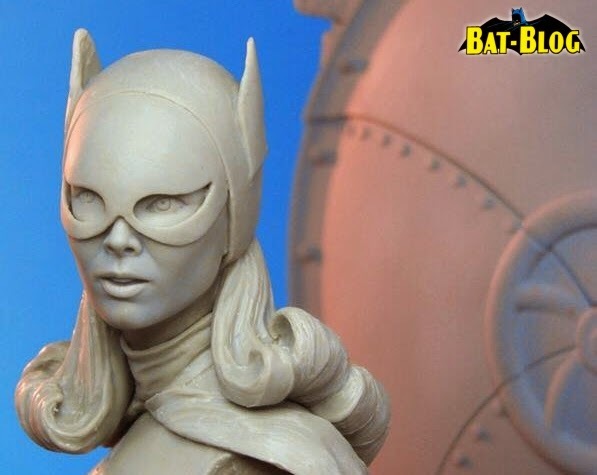 BAT - BLOG : BATMAN TOYS and COLLECTIBLES: NEW 1960's #BATMAN TV Series #BATGIRL STATUE of Yvonne Craig by Tweeterhead! 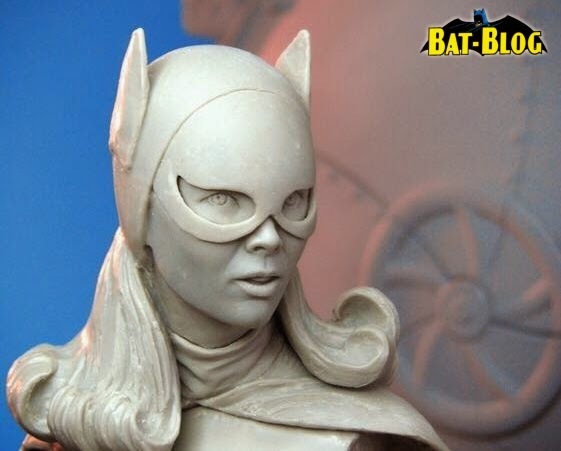 NEW 1960's #BATMAN TV Series #BATGIRL STATUE of Yvonne Craig by Tweeterhead! Tweeterhead shared some photos with us the other day giving us an idea of what the next Batman '66 Statue is gonna look like. It will be the wonderful "Dynamo Doll" herself, BATGIRL!! Yes, the Yvonne Craig version of the character is coming out later and we totally love these 2 pics showing the prototype stages of development. I mean, this Marquette Statue already looks great and we know the finished product will be amazing! We don't have any news right now on an exact release date but please stay tuned to the BAT-BLOG and once we get some more pics we will let you know.